MTD Hospitality Consulting offers a comprehensive range of consulting services in Food Service and Hospitality. MTD Group was founded in 1982 to provide premium expertise in the design and documentation of catering facilities. MTD offers a comprehensive range of consulting services in Food Service and Hospitality; and are totally independent of manufacturers and distributors which will offer you both objective & professional advice. 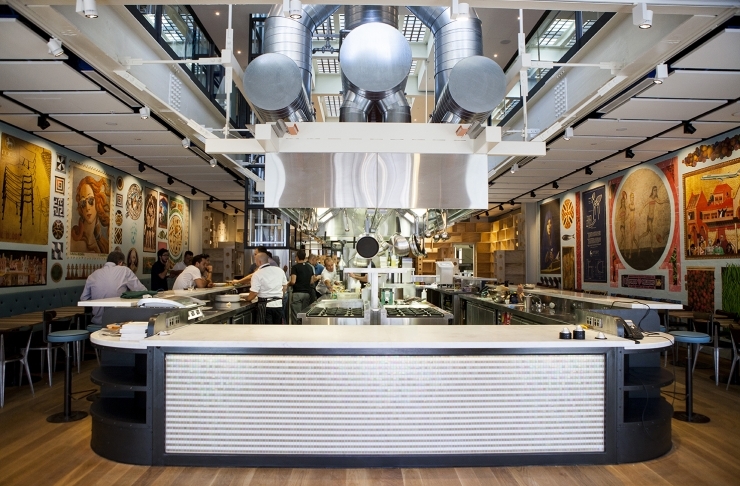 In 2014, MTD became MTD Hospitality Consulting and joined with the FCA Group – Foodservice Consultants Australia, greatly adding to the functional expertise in both architectural service capability and building services expertise available to clients. MTD Hospitality Consulting embraces all aspects of the food service and hospitality industry including catering management, catering fit out, ergonomic design, electronics and refrigeration specialties. Consultant services offered include Feasibility studies, preparation of planning briefs, conceptual designs and full documentation, tender management and installation work. Wasko has over 35 years’ experience in consulting in the foodservice industry, leading the firm to acclaim as one of the premier foodservice consultants both in Australia, and abroad. Wasko is a Professional member of the FCSI where he has held various positions on the Board, working towards improving professional standards and service in the food & beverage industry. He is also a member of ACCC (Australian Cook Chill Council) and AIFST (The Australian Institute of Food Science & Technology). Chris has over 20 years’ experience working in Multi discipline Engineering and Drafting services, including Mechanical, Electrical and Structural design for commercial and residential projects. Chris has experience in CAD and REVIT. Expert Food service dog, Hamish spends a tremendous amount of time within our office kitchen making sure that all team members respect all the HACCP regulations. He helps by cleaning the food that may drop on floor behind them. He brings joy and laughter to our office and reminds us to stay down to earth.